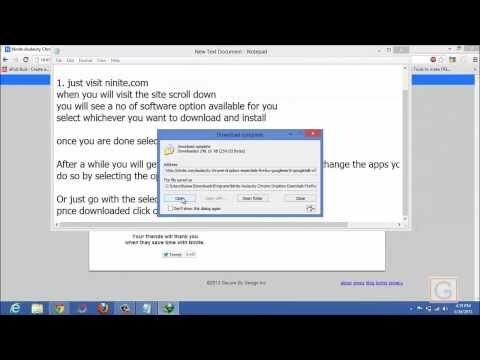 A video tutorial on how to install all your softwares if you have reinstalled a fresh copy of windows. It really becomes a headache installing all your softwares by downloading and installing it manually. Follow the video tutorial and you will be freed from this. Let your computer install softwares for you.